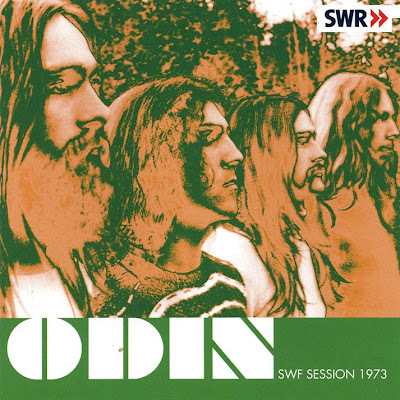 British progressive rock band Odin recorded a Frank Zappa tribute on their only and untitled 1970's album. The album got rereleased on cd in 2000. During their 1973 SWF sessions in Germany, they recorded Zappa's 'King Kong' and 'Oh No'. Both of these pieces got released on "SWF Session 1973" in 2007. Their "Live At The Maxim" album that got released in 2007 presented a 1971 concert. This disc included various Zappa compositions as well.